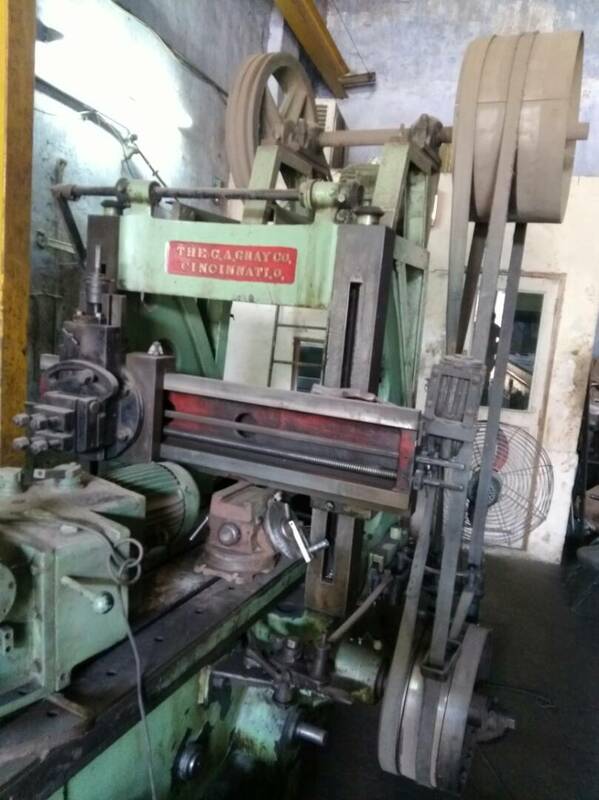 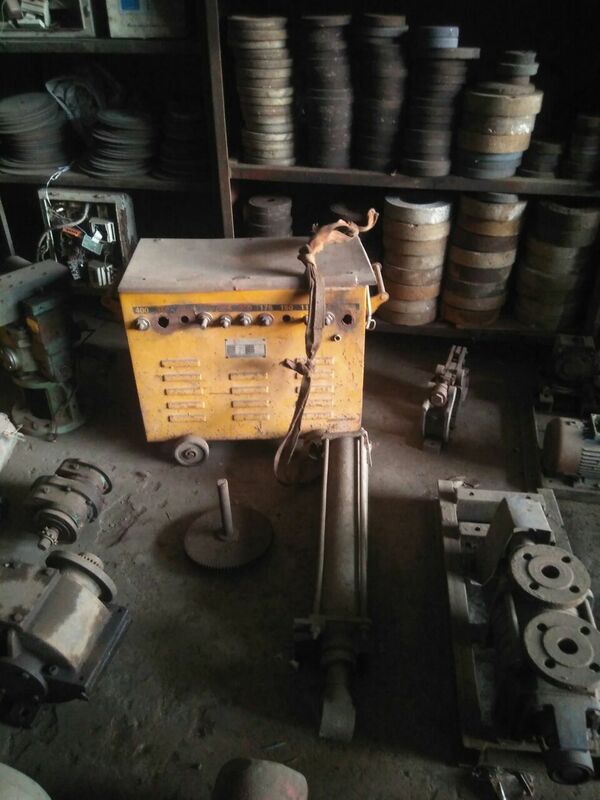 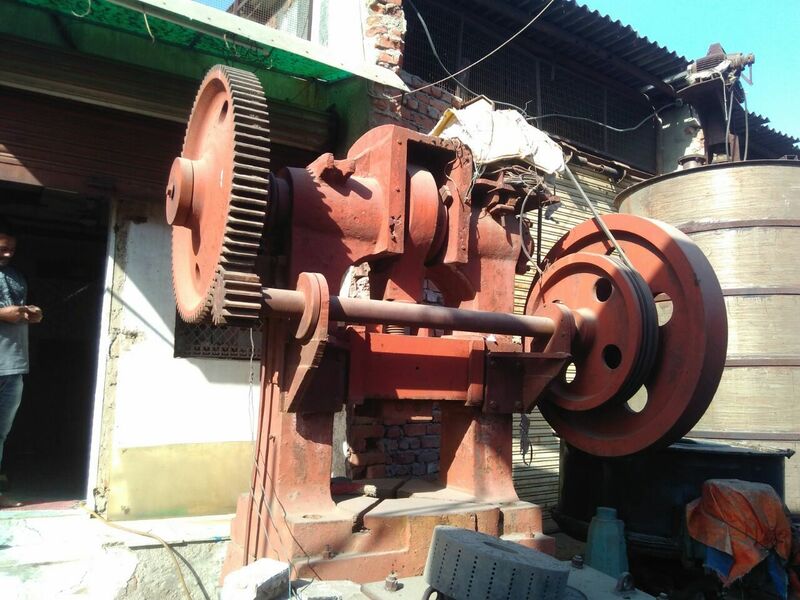 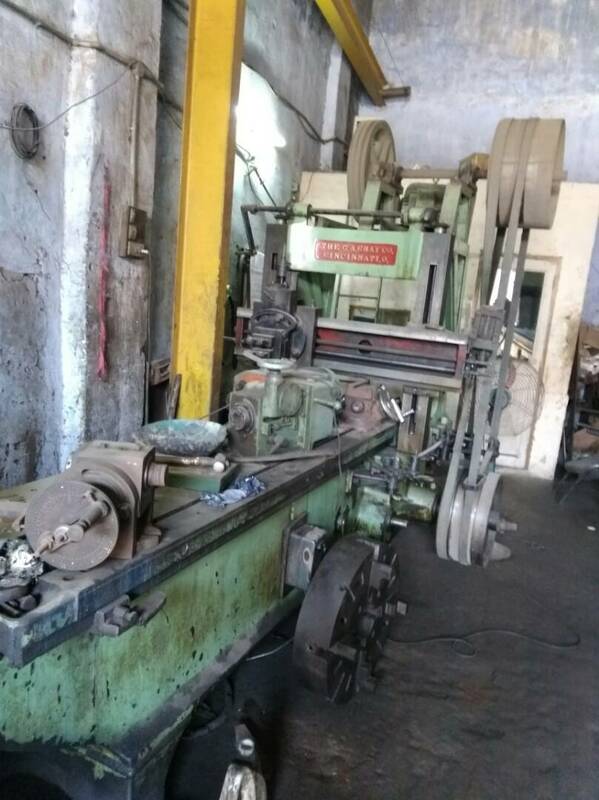 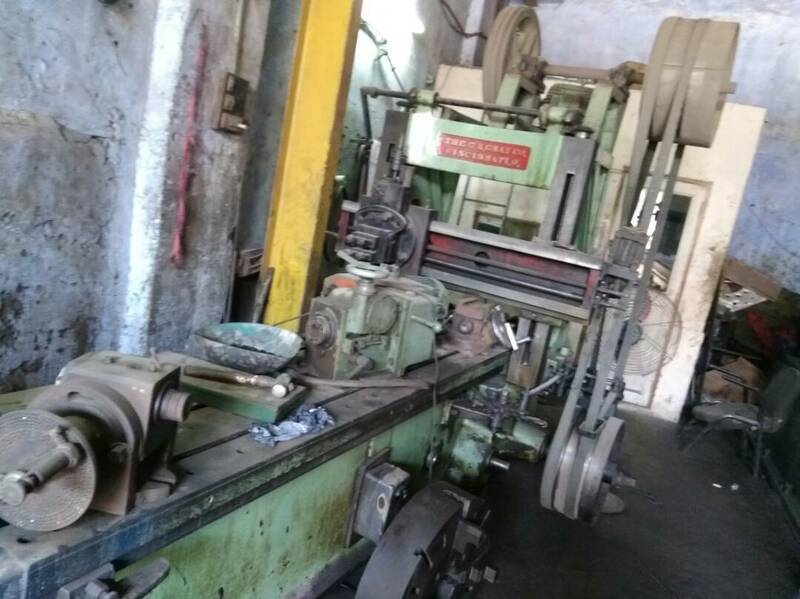 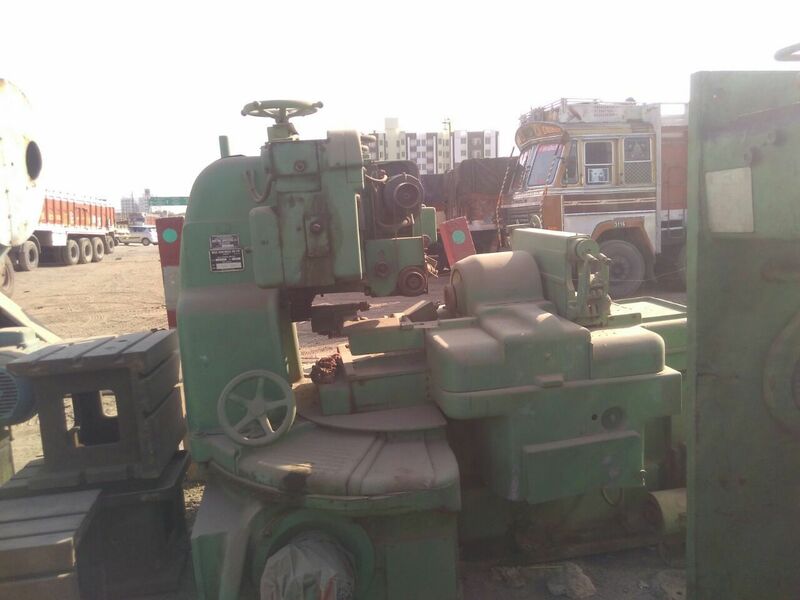 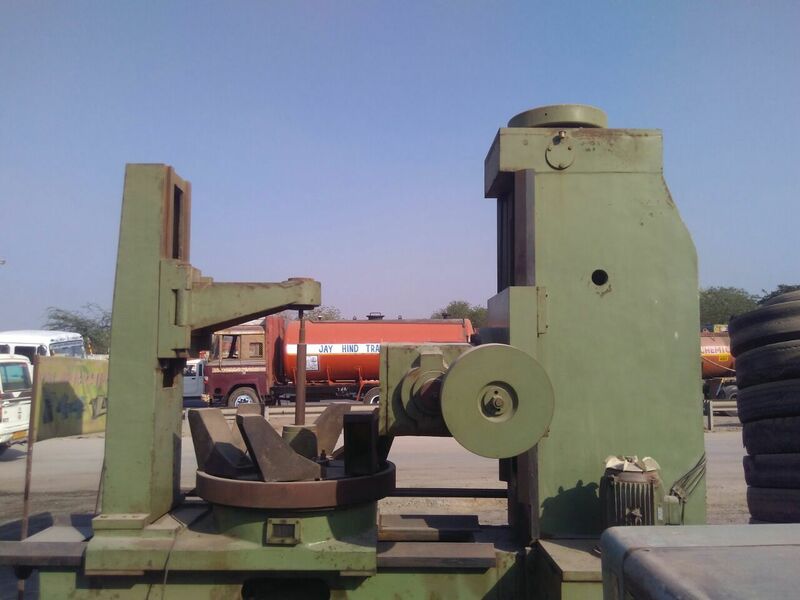 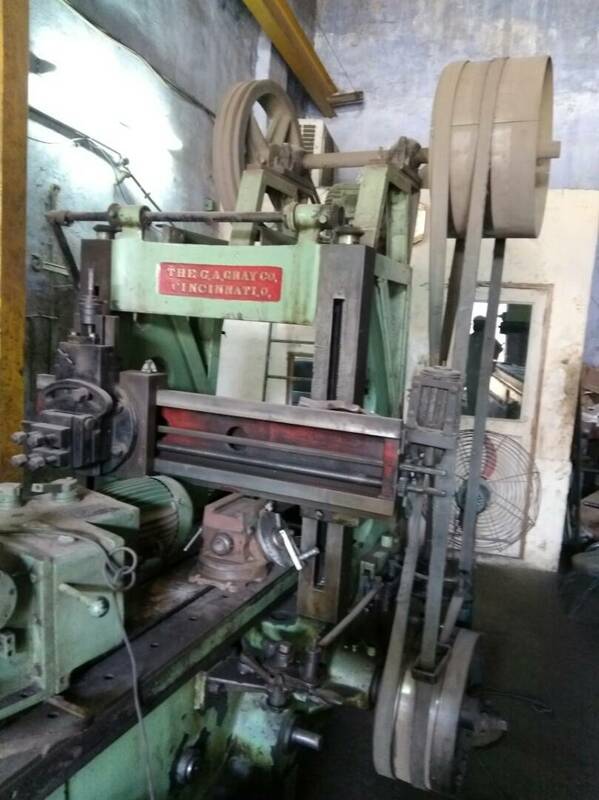 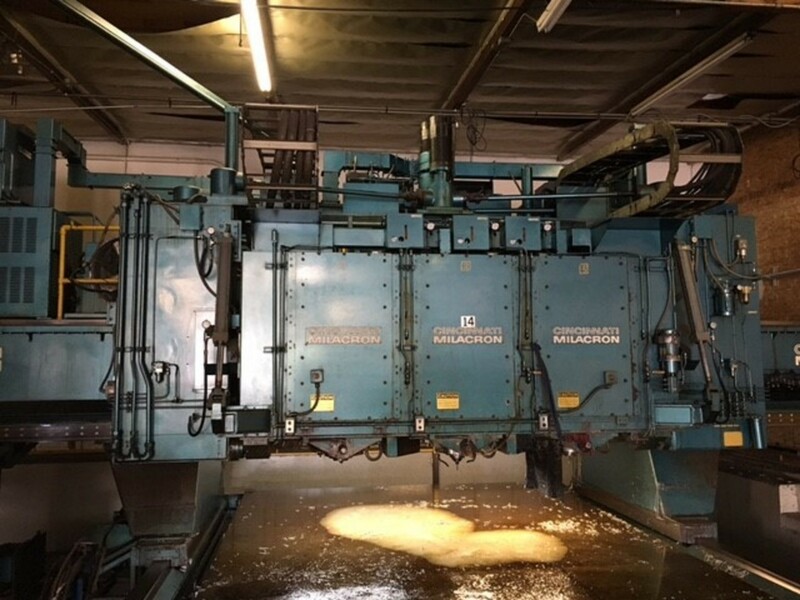 Buy used imported planing machine is working condition. 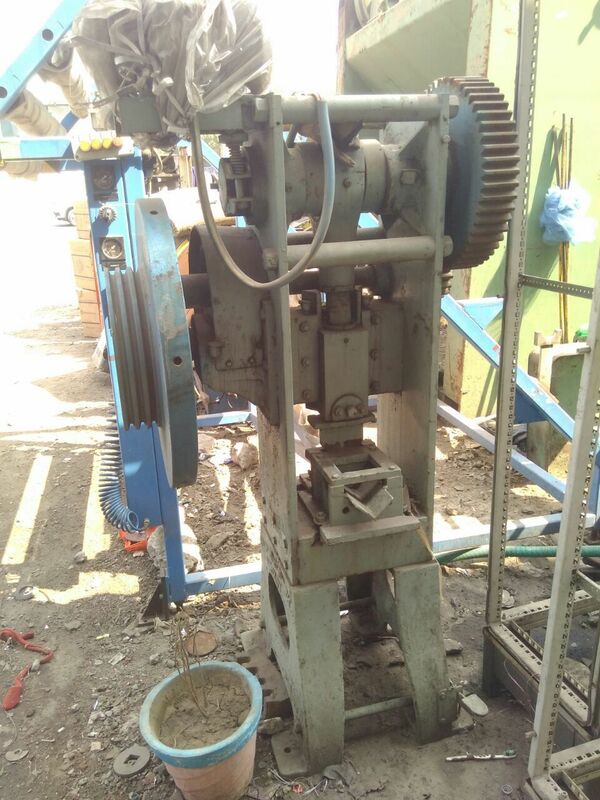 Planing machine is of reputed Cincinnati make. 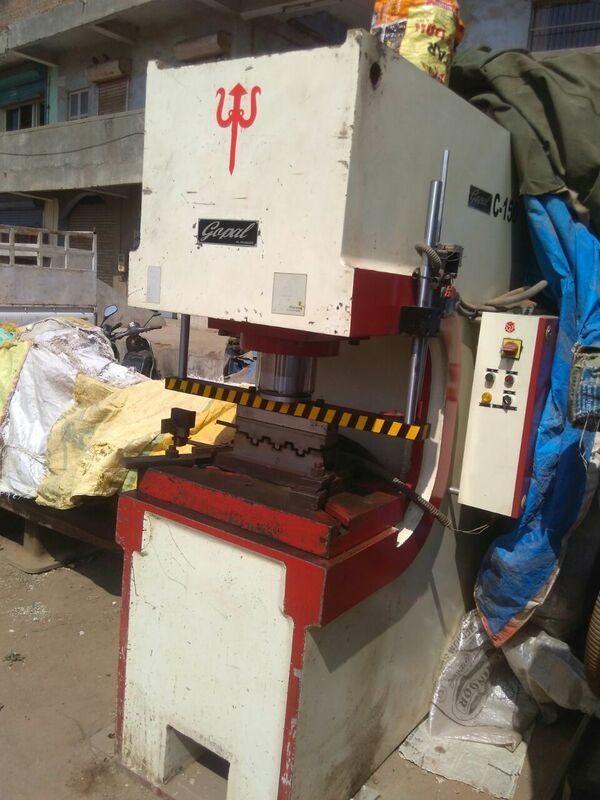 planer is of 8 ft.